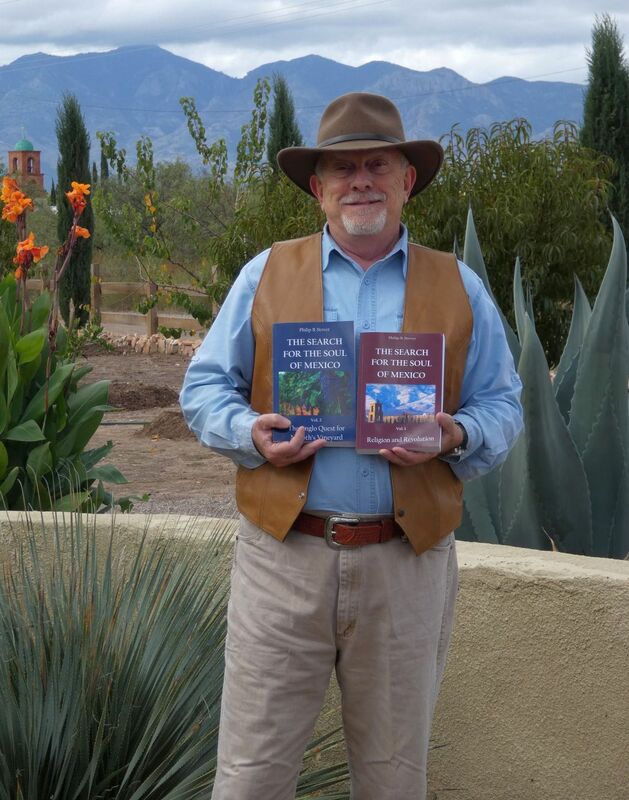 NCIS member Phil Stover has a particular interest in Mexican history and religious conflict, and we are delighted to announce the publication of the first two books of his three-book series The Search for the Soul of Mexico, published by Rio Vista Press. This trilogy offers insight into the role played by religion and revolution in Mexico's turbulent history, and is composed of three volumes: Religion and Revolution, The Anglo Search for Naboth’s Vineyard, and Once the Gods Were Alive, The publisher's website says "Each is written in a narrative, yet research-based style. They are recommended for all those who love Mexican history, for use as textbooks in higher education, and a must have for college or university libraries. Explore the personal religious perspectives of key revolutionaries, the magic of the curanderos and the commitment of the Cristeros. Stroll through Mormon and Mennonite colonies to gain a better understanding of the social, economic, and religious impact of Anglo immigrants, especially in Chihuahua. Gain an understanding of Mexico’s many indigenous religions from long before the conquest. The battle for the soul of Mexico was vigorously and fiercely fought for much of its history. Phil makes it come alive for the reader."